My New Year's sale just ended and I have decided to start another sale for Valentine's Day. 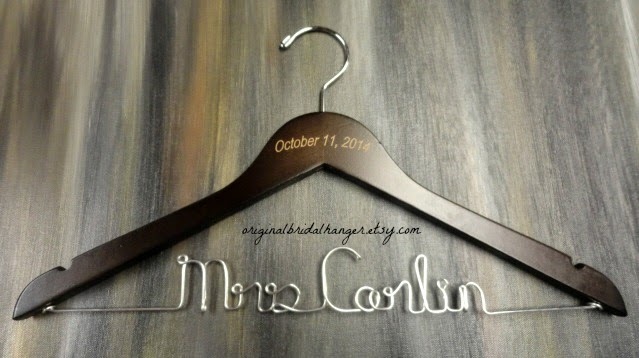 What a great time to buy a bridal hanger. They make nice gifts for Valentines. This sale, like the other one, will be for 20% off. The sale will run through 2/21/15. 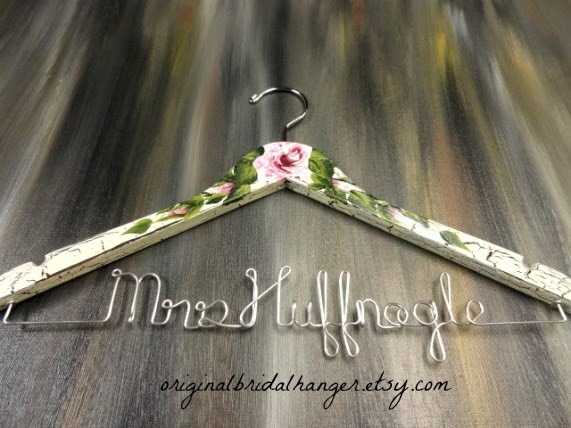 I offer a variety of styles of hangers in my shop, from plain, no wire, engraved, hand painted, and more. I am just showing a few types in this post. I hope you will stop by and take a look. 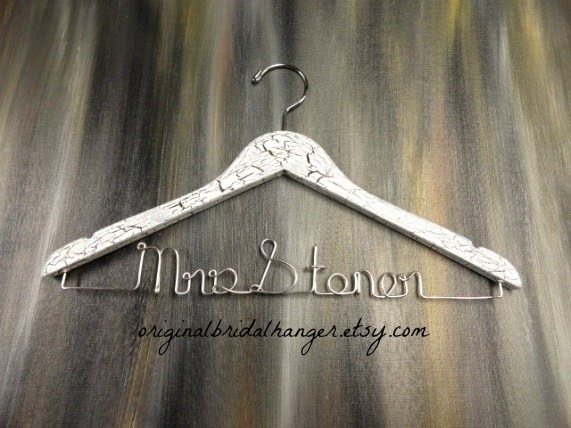 The wedding hangers also make nice gifts for bridal showers.